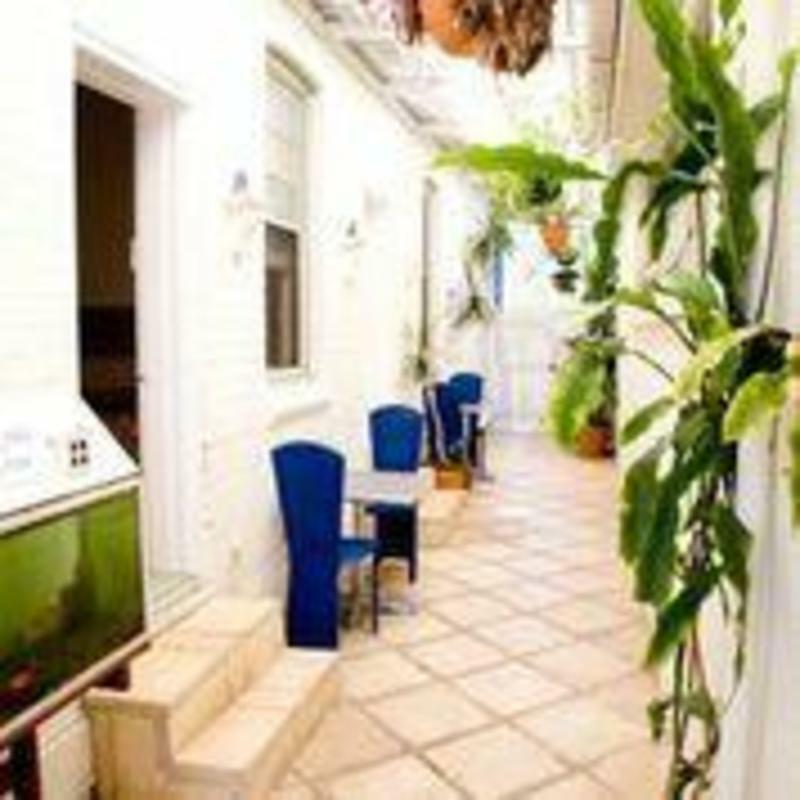 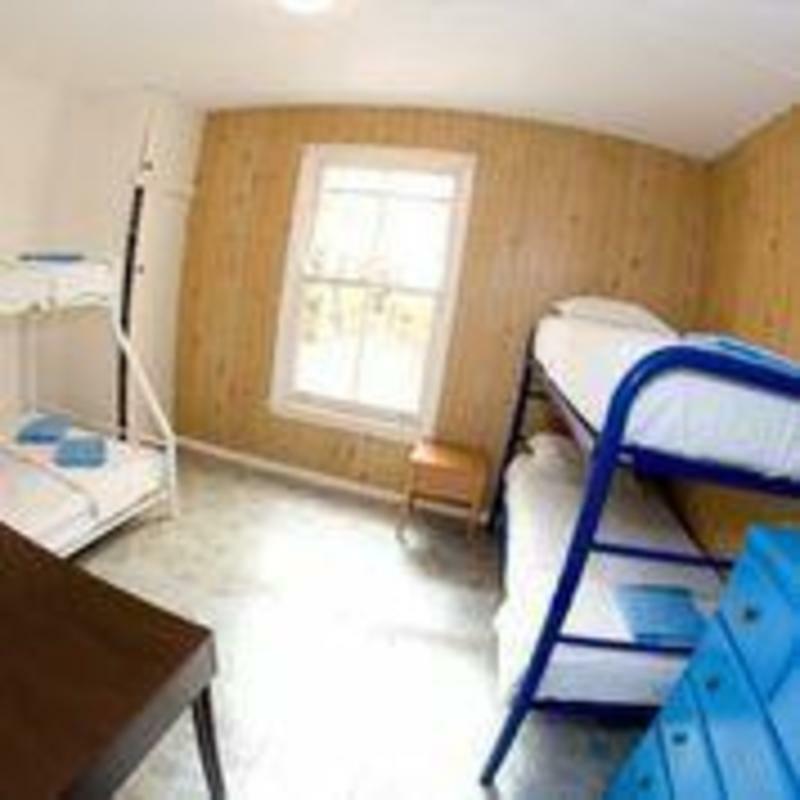 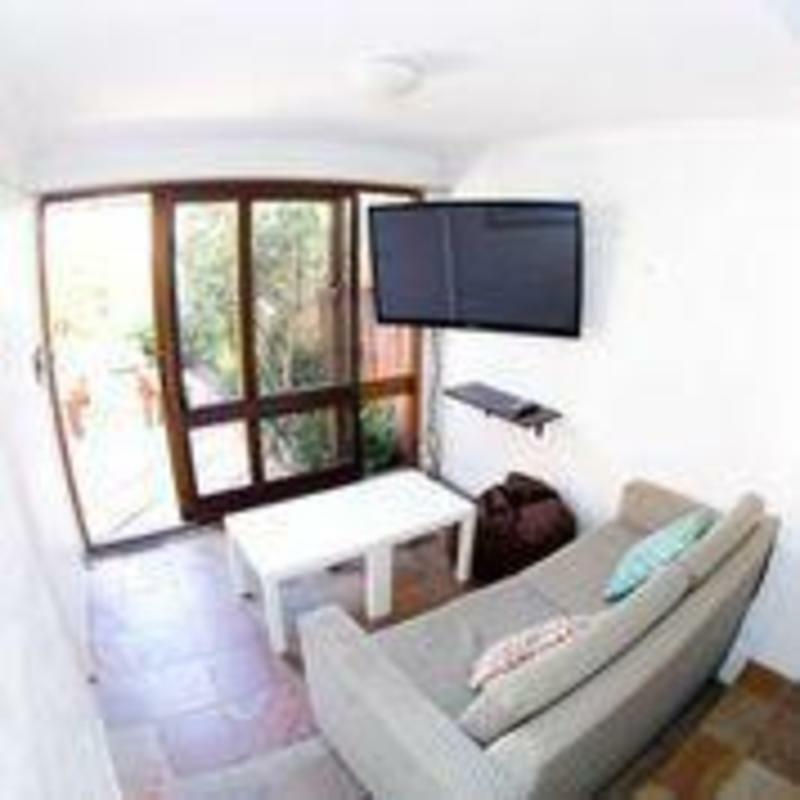 We offer a wide range of accommodation from self-contained studio apartments, private rooms (Some with with balconies with a view to the ocean), family rooms and multi-share dormitories. 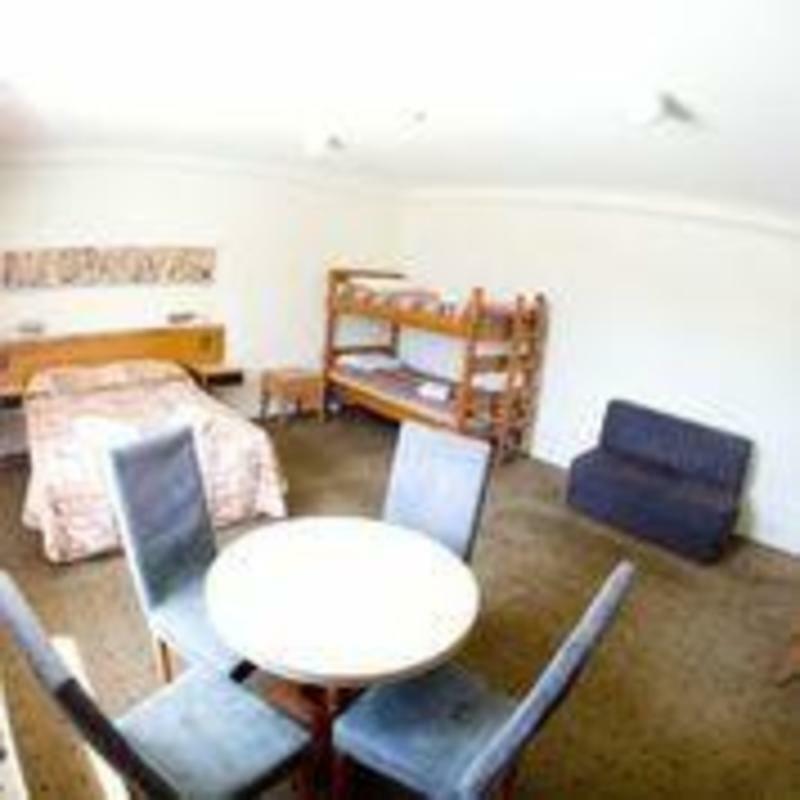 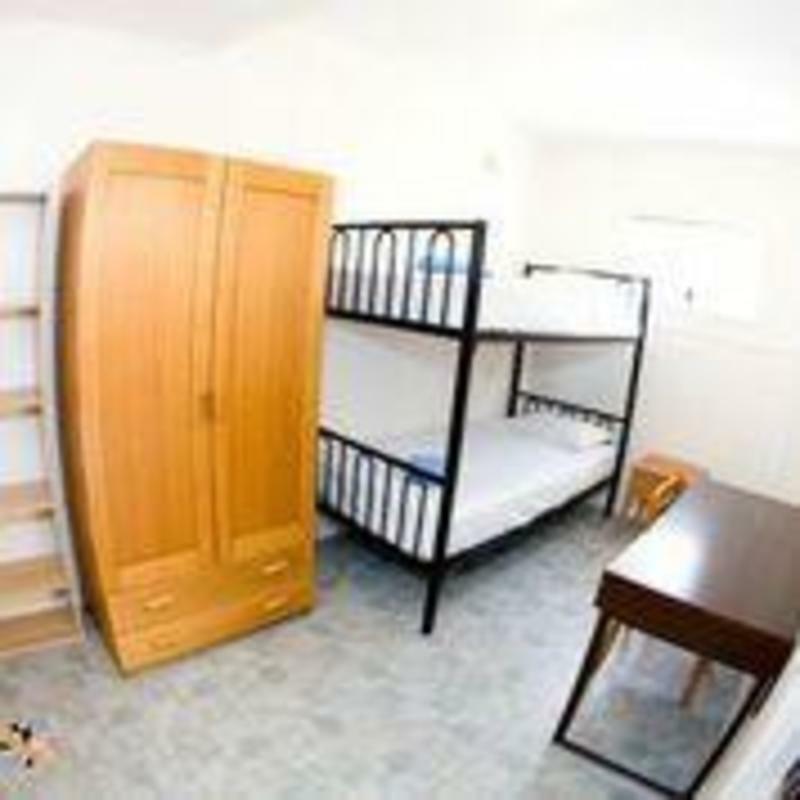 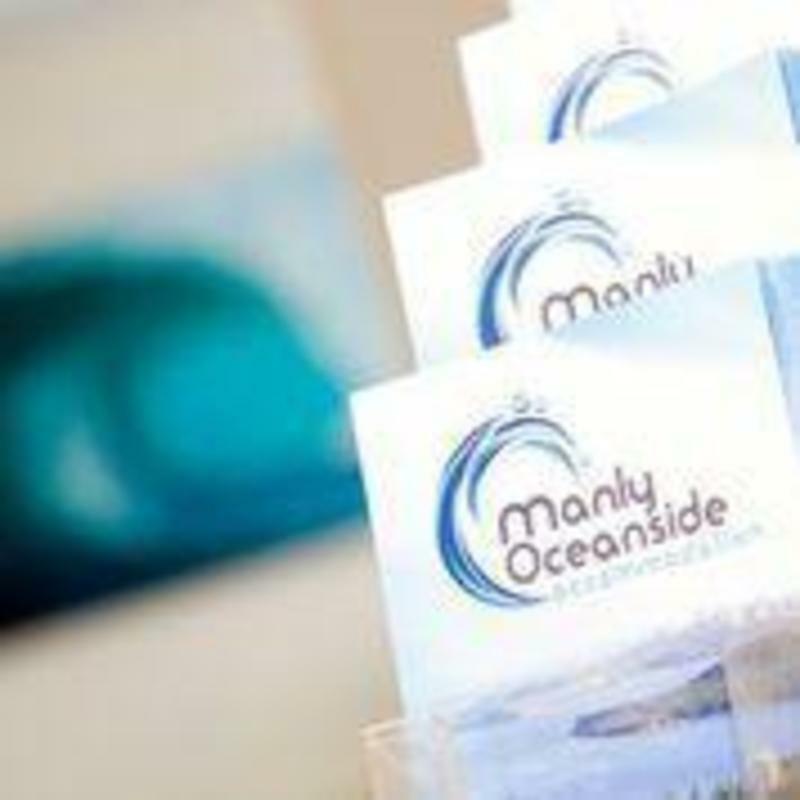 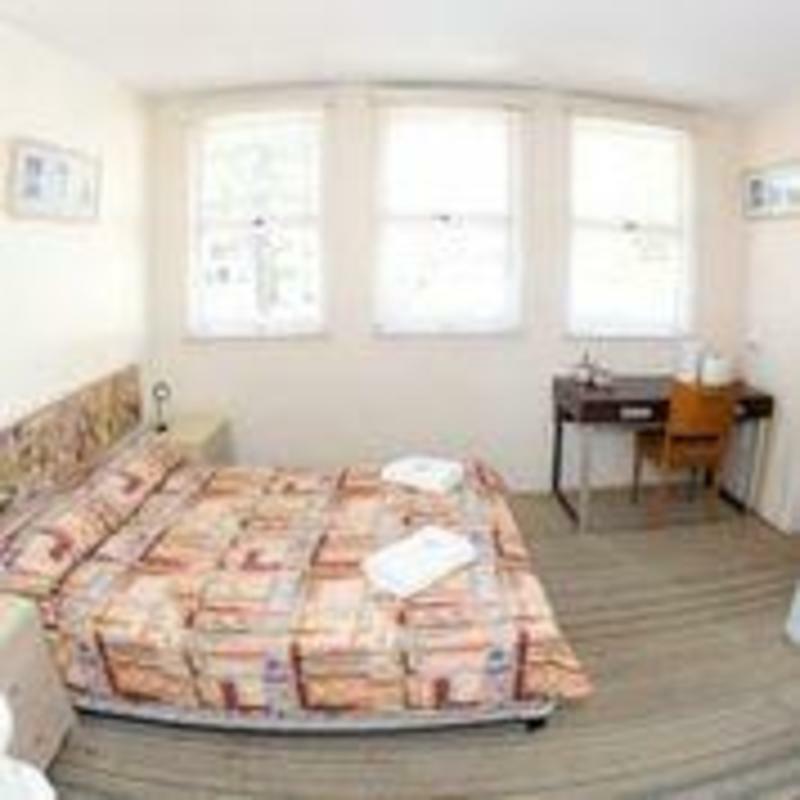 Manly Oceanside Accommodation is located less than 100m from the world famous Manly Beach. 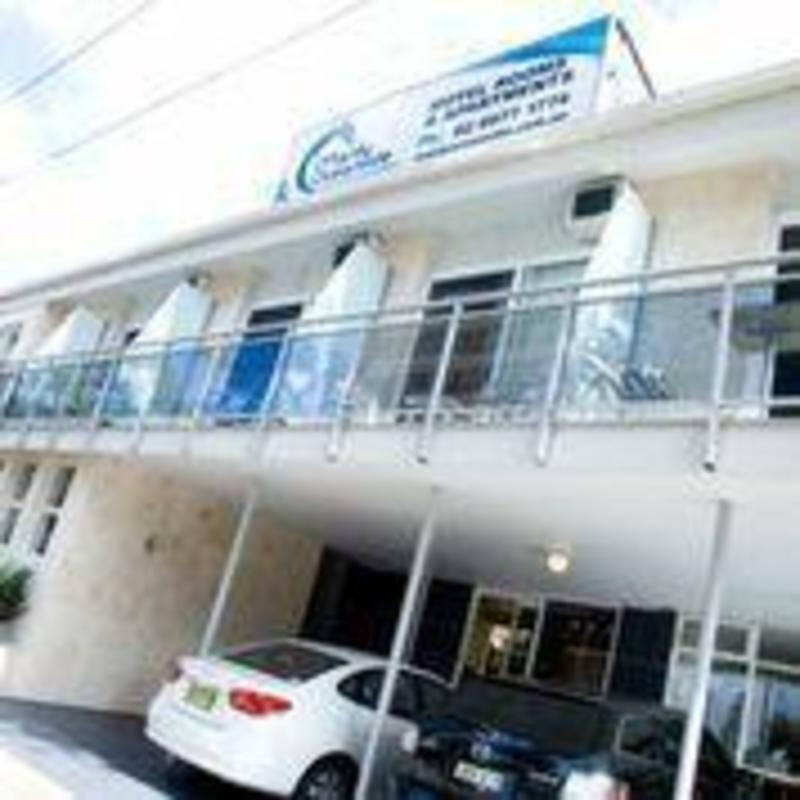 We are just a10 minutes walk to Manly Corso and the Manly Ferry Wharf. 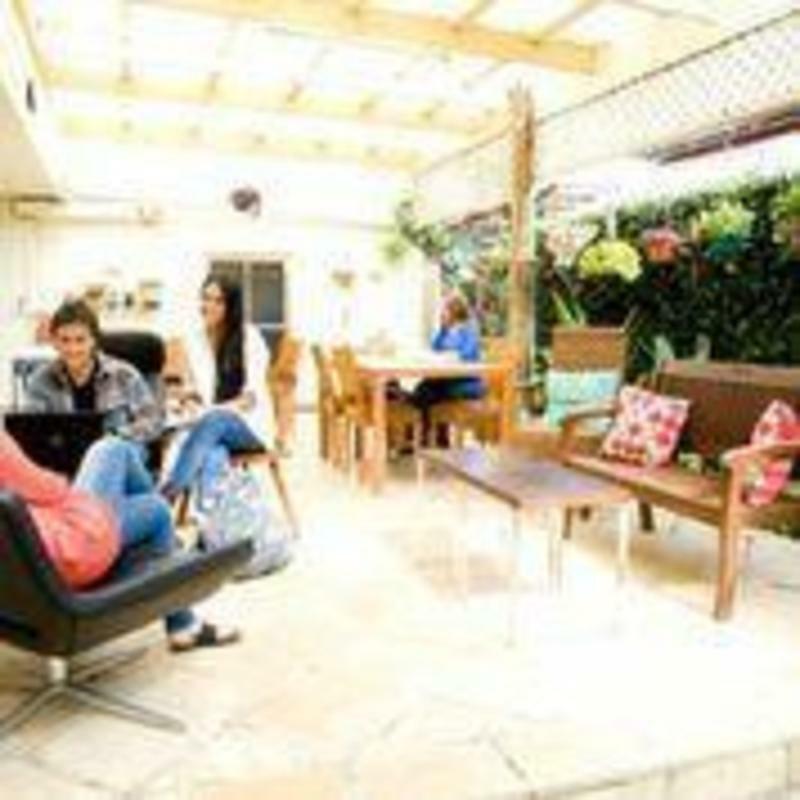 Manly is located on the beautiful northern beaches region and offers some of the best scenery and activities to be enjoyed in Sydney.